It’s been a couple of years since I was last in India, but my experience traveling to some of the Child Haven homes was something that still brings a smile to my face. Every year I try to put some of my photos together in a charity project to help raise money for them, and this year we decided to do a large run of notecards. The printing costs have been donated 100%, so every dollar you spend on these cards goes directly to Child Haven International, to help them support the hundreds of destitute children that they care for in India, Nepal, Tibet and Bhutan. These cards aren’t holiday specific, and you can use them for a variety of occasions throughout the year, plus they support a great cause. 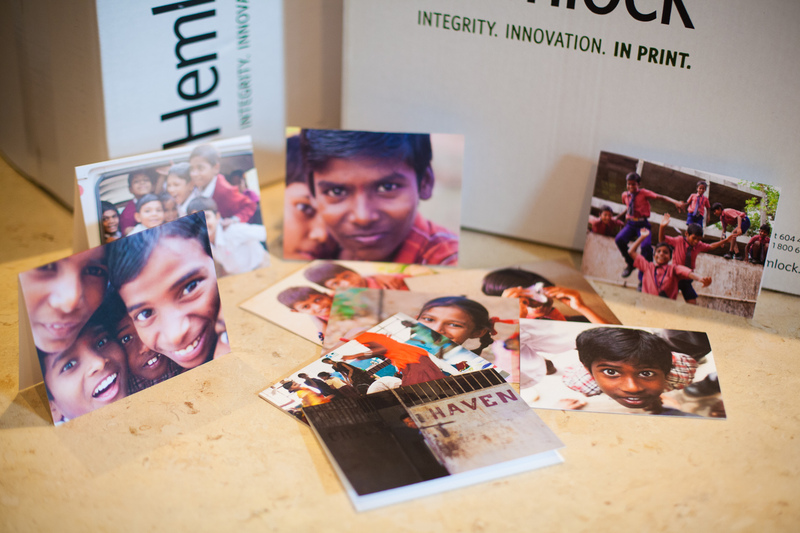 The notecards are by donation and come hand packaged in packs of 10 (each with a different photo), we are asking for a minimum $20 donation per pack (100% of your donation goes directly to Child Haven).